Raymundo is an Associate at Von Wobeser y Sierra. He is a key member of the following areas of the Firm: Industrial & Intellectual Property, Inventions & Patents. He has thorough experience counseling inventors in regards to the preparation of patent applications in the areas of chemistry including pharmaceutical, petrochemical and mechanics. 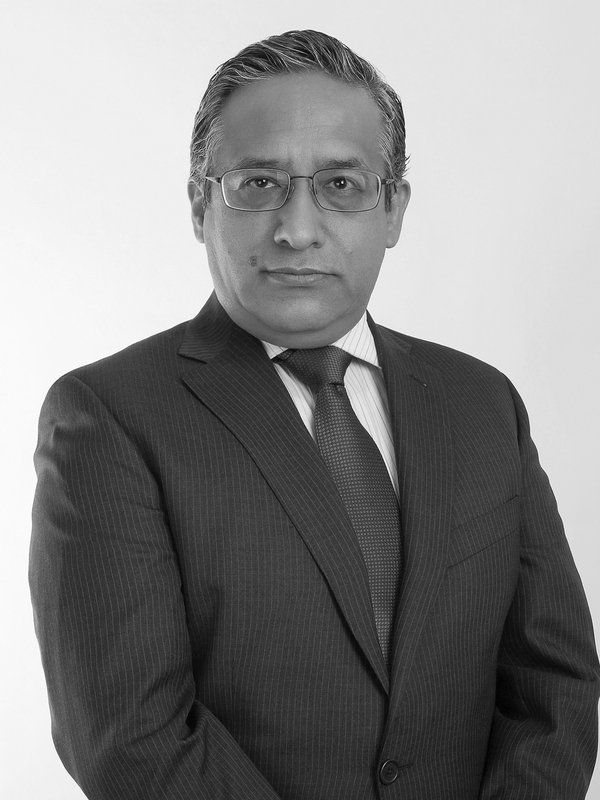 He is an expert in the prosecution of Mexican patent applications, utility models and industrial design applications and has developed strategic plans for clients, as well as replies to all office actions and holds meetings with officers from the Mexican Institute of Industrial Property (IMPI). He has conducted searches of the following: patentability, infringement, clearance and patent family. He has prepared patentability opinion letters for new inventions and non-infringement and validity opinion letters of Mexican patents and assists clients in filing international PCT applications as well as filing and prosecution in the foreign or PCT national stage. Degree in Chemical Engineering, Universidad Nacional Autónoma de México, Mexico City. Specialized course on Patent Infringement, Patent and Trademark Office, Mexico City. Diploma Training Techniques for Trainers, European Patent Office, Germany. Training course on the Practical Aspects of Patent Information, The Netherlands. Specialized course on Introduction to Patent Protection on Chemicals, German Patent Office, Germany. Patent Seminar, Birch, Stewart, Kolasch & Birch LLP, Washington, D.C.
Vice President, Committee on Invention & Patents of the International Chamber of Commerce. Member of the American Intellectual Property Law Association. Member of the Mexican Association for the Protection of Industrial Property.